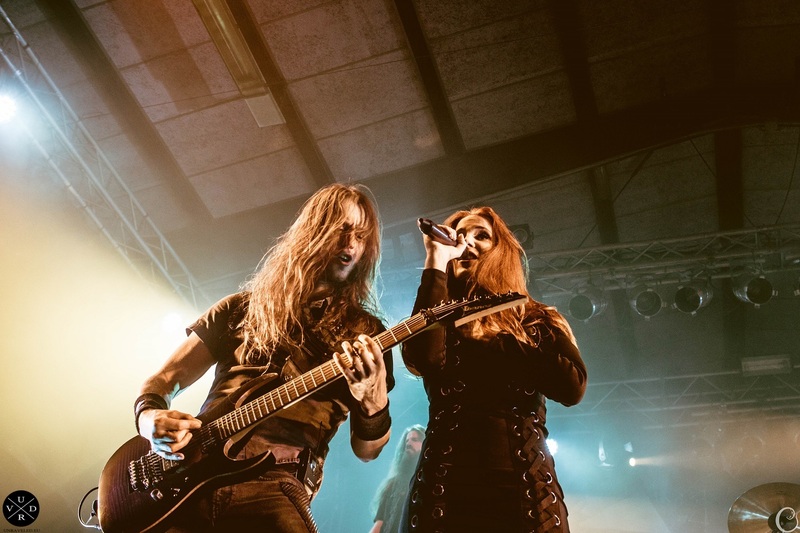 Dutch symphonic metal giants EPICA have launched a brand new music video for the track "Universal Love Squad". The video was filmed at their recent sold out 1000th Show Anniversary at 013 in Tilburg, Netherlands in front of 3000 ecstatic fans! "Universal Love Squad" shows a different and more intimate side to the band, as it is the acoustic version of another EPICA track entitled "Universal Death Squad", released earlier in 2016 on the album The Holographic Principle. In occasion of their 1000th Show Anniversary, EPICA performed this track for the very first time live, which resulted in in this astonishing music video. "At the 1000th show we performed for the first time ever the acoustic version of ‘Universal Death Squad’ which became ‘Universal Love Squad'.